Kristiansand is the fifth largest city in Norway with almost 92.000 inhabitants and is rapidly growing. The city is located at the south of Norway. Kristiansand Smart City takes the needs of the citizens as the starting point and uses new technology to create a better city for everyone. Some of the main targets for Kristiansand Smart City are sustainability and adaptability. The City of Kristiansand aims to be a motive force towards a more sustainable region, also when it comes to facing crises and unexpected incidents. The climate changes threaten Kristiansand because of the exposed location close to the sea, where the sea level potentially will rise. The EU project Horizon 2020 Smart Mature Resilience is a step towards developing concrete solutions which vulnerable cities can take advantage of and thereby becoming resilient. It is also a common goal that the society must be resistant and adaptable in facing future crises and catastrophes. 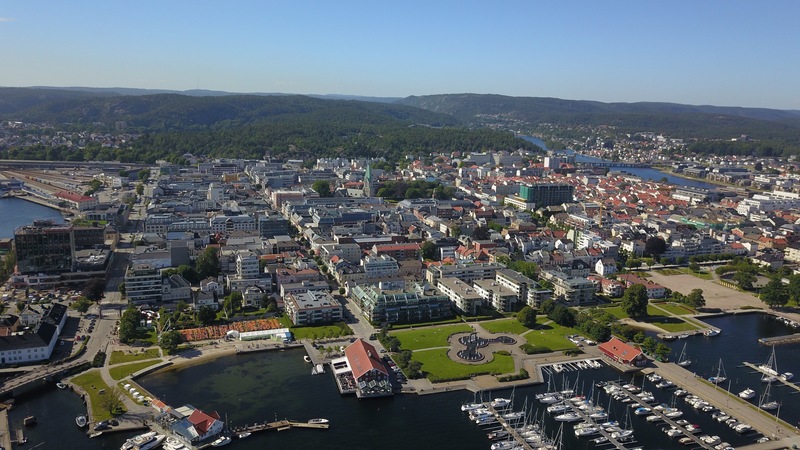 Like other cities around Europe, City of Kristiansand is aware of the challenges but needs the tools which can set the city in a position where the events can be solved. For this reason, another important target is to attract attention towards the risks and sensitivity due to the climate changes. Also, the project has developed an online toolset which gives the cities and the local authorities a handbook that will help them estimating their own competence and resilience, but also strengthen their own capacity and knowledge.